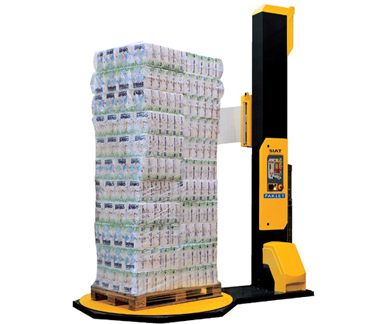 Siat OneWrap semi-automatic pallet wrapper is a semi-automatic machine for wrapping palletized loads with stretch film. It can be equipped with mechanical/electromagnetic brake or powered pre-stretch carriages. The Siat OneWrap series has been designed to replace the Siat F1 series. 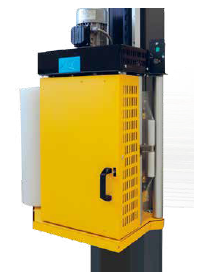 Turntable Robustness: Best in class load capacity up to 2.4 tons! 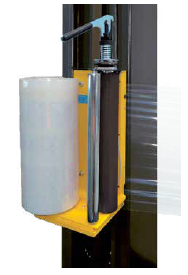 OHSW2 is the top of the range semi automatic pallet wrapper with 225% film power pre-stretch within carriage. 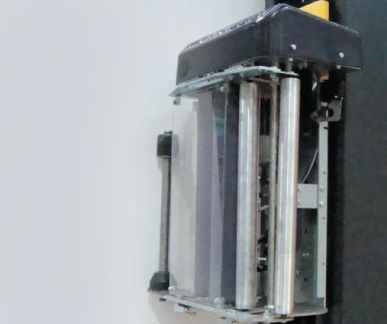 OHSW2-AAAC is the top of the range semi automatic pallet wrapper with 225% film power pre-stretch within carriage and auto cut off at cycles end.